Children’s Retail Today – the one online publication for anyone with a passion for children’s fashion. As the one & only managing editor of leading trade publication HUDSON’S Childrenswear Review –on board for its creation in 2005 until the final issue in 2011- I’ve covered the great children’s fashion success stories, interviewing dozens of specialty retailers, mass merchandisers, family business owners, manufacturers, designers & decision makers who are leading the way to success in every aspect of the children’s business today. 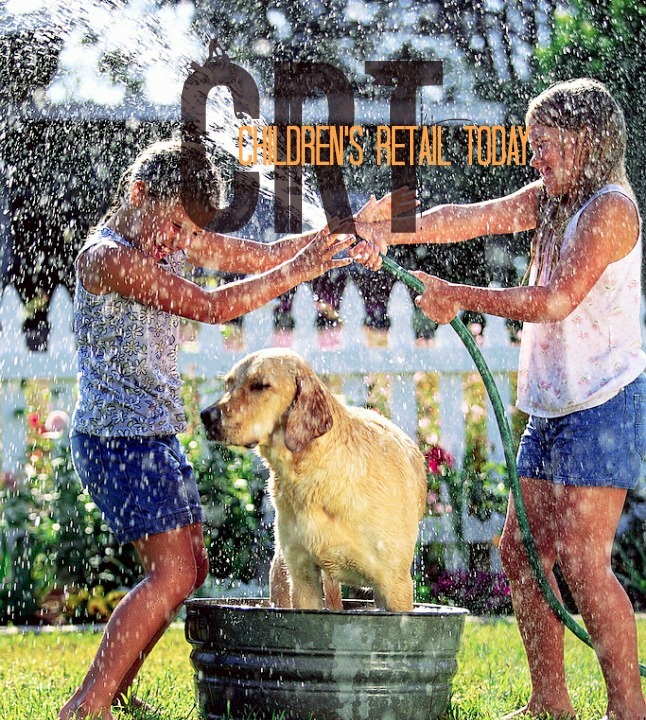 Children’s Retail Today is eight years old! Launched in 2009 to compliment HUDSON’S editorial and re-branded as Children’s Retail Today in 2012, I’m celebrating seven years of getting the word out about innovative, imaginative and inspiring products for children to love. 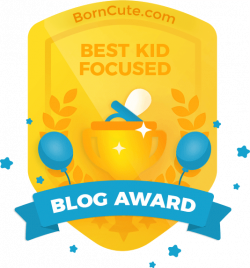 I write about fun and functional products, key companies, inspiring designers and important issues affecting not only industry professionals, but consumers as well. And of course, kids fashion! Get inspired! Read fresh posts about apparel & footwear collections, product launches, nifty services & best practices to take your business to the next level! Find the best stuff! Learn about new products & where to buy … better yet, convince your favorite shop to carry your picks! Children’s Retail Today showcases the most desirable children’s apparel, footwear, accessories, gifts, books, toys, products for parents – and more.